Brandon Rosenthal, head coach at Lipscomb University, warns against putting the cart before the horse when it comes to training defense. Coaches should teach players to dig balls and balance the court before worrying about defensive schemes. As he points out, a scheme is no good if players don’t possess the skill or court sense to execute. 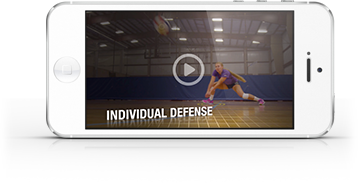 Check out this video to see how he trains players to balance the court.